Catholics On The Move | whydocatholicsdothat.com Blog– Pray. God is waiting. 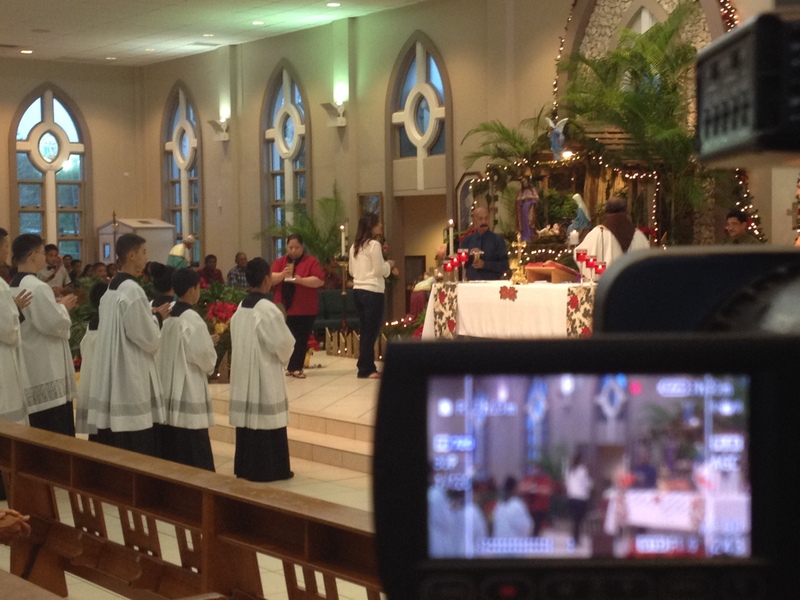 Stay tuned on local television channel GTA Channel 25 beginning today December 29, 2013 to see Christmas Day Mass at Santa Teresita Parish with Fr. 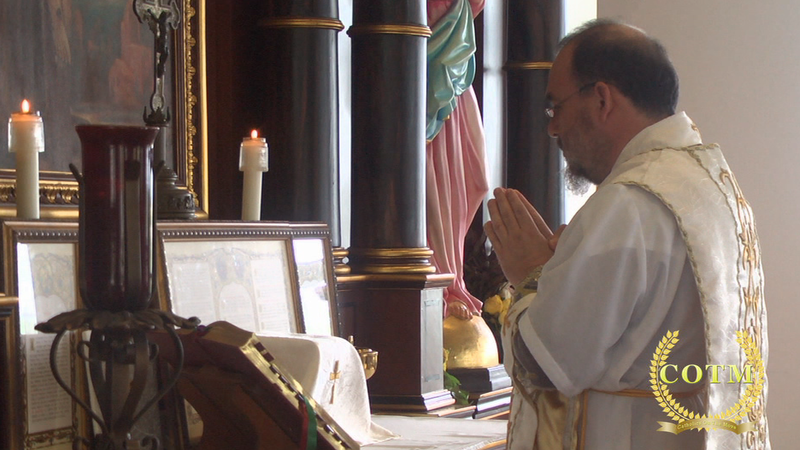 Joseph English, OFM Cap., Latin Mass on the feast of the Archangels with Fr. Eric Forbes, OFM Cap., and our Christmas shout outs by parishioners around the island as well as St. Francis Catholic School honor choir.